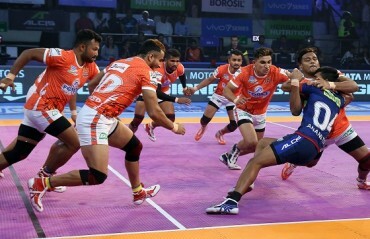 Tamil Thalaivas ended their five-match losing streak by registering an impressive 36-31 victory over Puneri Paltan in Inter Zone Challenge Week of Vivo Pro Kabaddi Season VI. 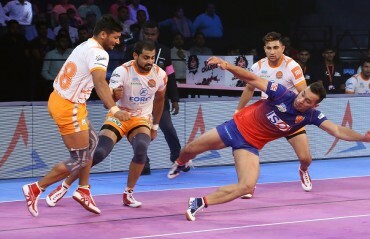 Puneri Paltan produced a solid all-round team performance to beat Haryana Steelers 34-22 to register their first win of Vivo Pro Kabaddi Season VI. 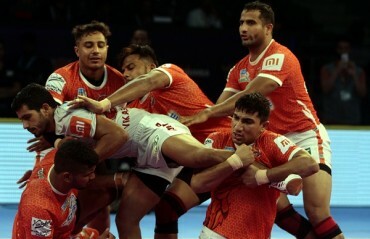 In the much-anticipated Mahrashtra derby, Puneri Paltan and U Mumba played out a scintillating tie in the second match of Vivo Pro Kabaddi Season VI. 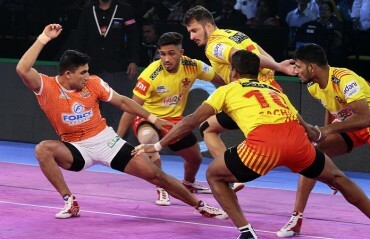 It was 32-32 in the end as Puneri Paltan came back in the last seconds to tie the match. 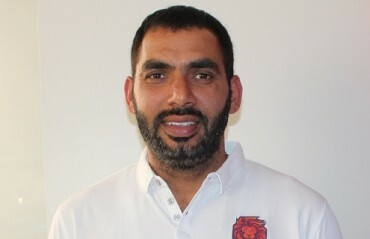 Siddharth Desai scored 14 raid points for U Mumba whereas Nitin Tomar scored 15 points for Puneri Paltan. 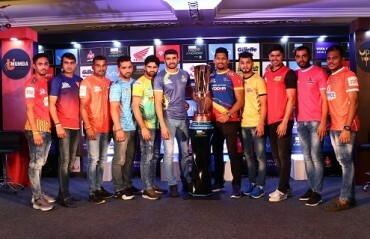 India’s most anticipated kabaddi league, VIVO Pro Kabaddi is back, with Season VI as the 12 fittest captains unveil the most coveted trophy. 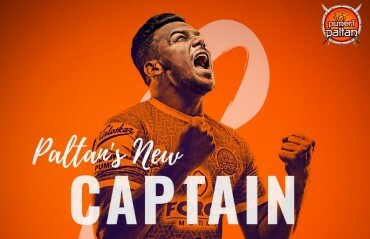 Pro Kabaddi League franchise Puneri Paltan on Wednesday announced defender Girish Ernak would be the captain for the upcoming sixth season.